“How do you like your eggs in the morning?”… I like mine at The Wolseley. A self-proclaimed ‘café-restaurant in the grand European tradition,’ The Wolseley is located next to the Ritz in a Grade II listed building. 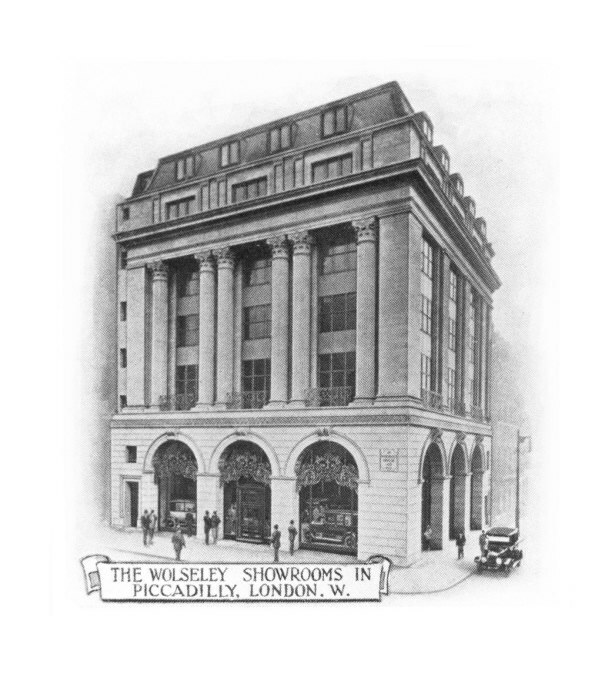 Constructed in 1921 it was originally designed as a prestigious car showroom for Wolseley Motors. 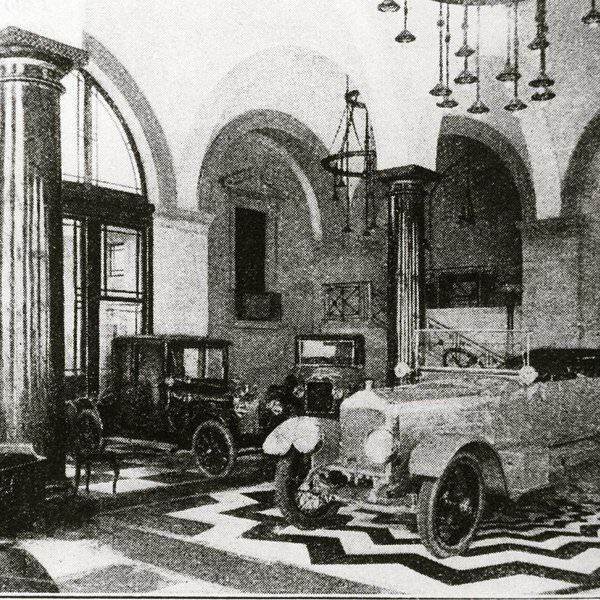 However, the cars didn’t sell well and by 1926 the company was bankrupt. Barclays Bank acquired the building and a banking counter was installed, as well as a post box and stamp machine, which are still on display today. Decades later Chris Corbin and Jeremy King, the original restaurateurs behind the Ivy and J Sheekey, took ownership and set about a major renovation project. 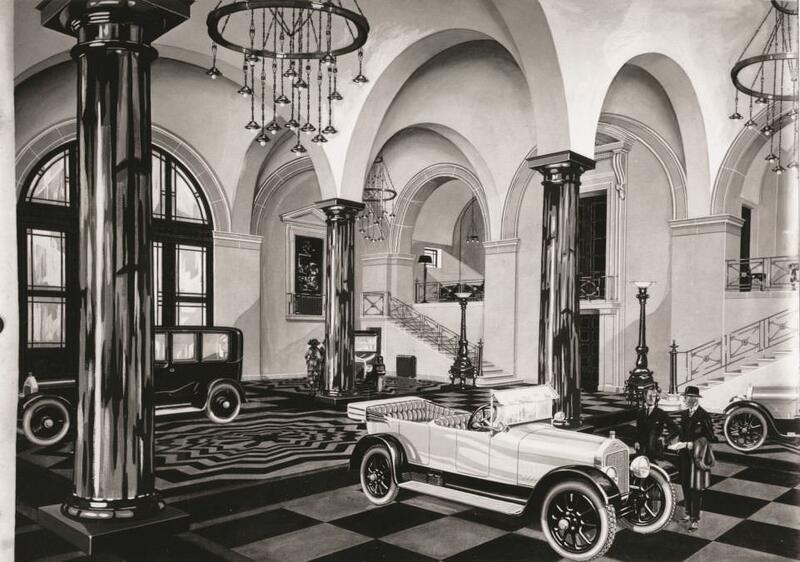 Black and cream geometric marble floors and baroque ironwork were introduced to take the building back to it’s 1920s authenticity. Inspiration was taken from the grand cafes of Vienna, Milan and Paris. The interior is beautiful, with soaring columns and arched windows under a 30ft-high ceiling. 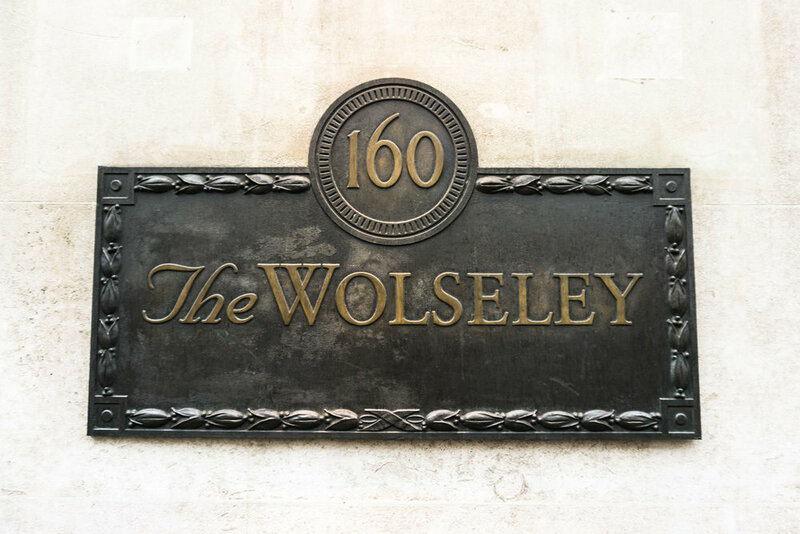 The Wolseley opened its doors in 2003 and has since experienced great success, gaining iconic status and achieving the highest grossing turnover of any individual restaurant in the UK. It has rumoured sales of over £10 million a year. It has also become a favourite with London's celebrity set due to it oozing glamour but being equally discrete. Kate Moss is a regular while Madonna, Sienna Miller and Jake Gyllenhaal have all dined there in recent years. Lucian Freud loved the place so much he ate at the same table every single night. Keen to see what all the fuss was about, I visited for breakfast with a friend one Sunday morning. Having previously reviewed sister restaurant, The Colbert in Chelsea, we knew roughy what to expect. Great service, simple but delicious food and well-heeled people reading a variety of international Sunday papers. We began with a pot of tea each and a glass of freshly squeezed vitamin c. I ordered my usual eggs florentine and my friend had an omelette. We couldn’t resist ordering a buttery pain au chocolat each, having fallen in love with the pastries at The Colbert. The food was delicious, exactly what we needed after one too many cocktails the night before. Comfort food at its best. Unlike The Colbert, The Wolseley was a hive of activity with a noise level to match. Smartly dressed waiters dashed around the place tending to everyones needs. The restaurant runs like a well-oiled machine, akin to the luxury cars that were sold in the same building nearly a century ago. There was a whole variety of people dining, the famous sitting alongside tourists, children eat with their parents, all different nationalities. The Wolseley suits everyone and every occasion. With a varied menu serving breakfast, lunch, afternoon tea and dinner, the restaurant transforms itself from cafe to tea-room to late night dining every day. They say you should “eat breakfast like a King.” It appears this might mean Jeremy King. Having enjoyed The Wolseley as much as I enjoyed The Colbert, I’m certainly going to visit some of King and Corbin’s other ventures in the city. The duo have landed upon a winning formula.